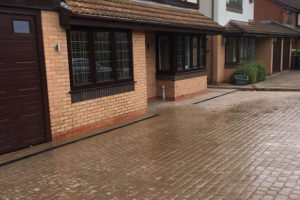 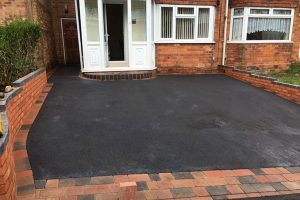 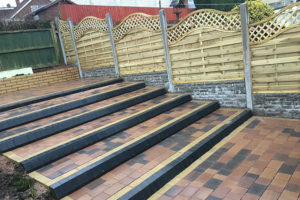 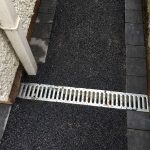 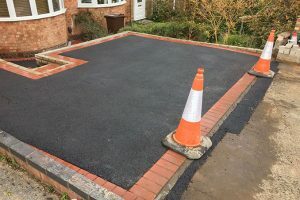 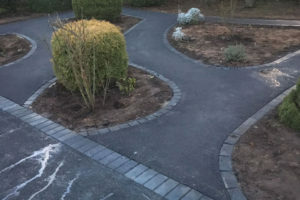 Here is one of our very latest black tarmac driveways in Birmingham featuring new ACO drainage and a feature step. 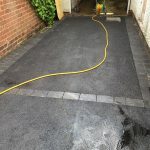 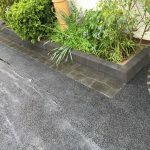 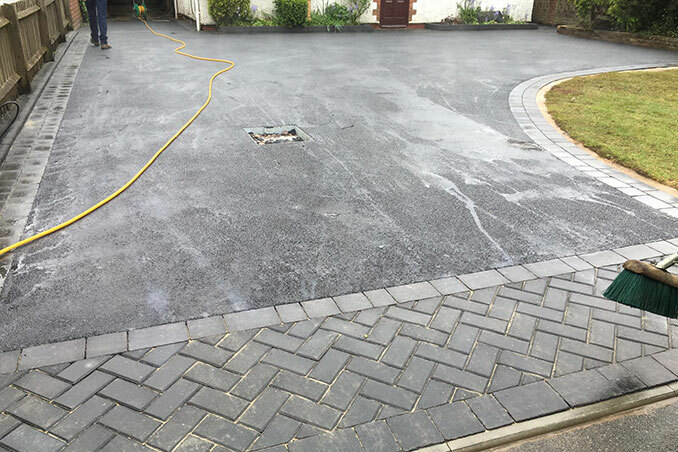 On this project, we used SMA Prodrive Tarmac to ensure maximum longevity and maximum protection from the weather elements. 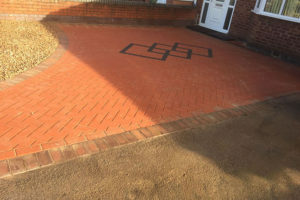 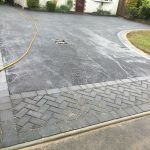 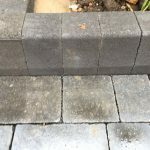 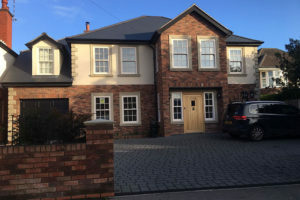 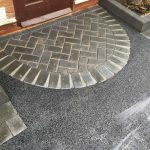 We finished the drive using a combination of block and rumbled block paving in grey to give the drive character and to make it aesthetically pleasing. 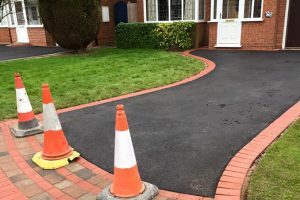 The new driveway took just 5 days from start to finish. 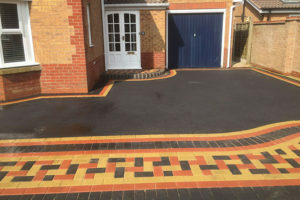 The gallery below provides a selection of images (click to enlarge).